#1 New York Times bestselling author Daniel Silva delivers another spellbinding international thriller – one that finds the legendary Gabriel Allon grappling with an ISIS mastermind. Gabriel Allon, the art restorer, spy, and assassin described as the most compelling fictional creation “since Ian Fleming put down his martini and invented James Bond” (Rocky Mountain News), is about to become the chief of Israel’s secret intelligence service. But on the eve of his promotion, events conspire to lure him into the field for one final operation. ISIS has detonated a massive bomb in the Marais district of Paris, and a desperate French government wants Gabriel to eliminate the man responsible before he can strike again. Acclaimed novelist Daniel Silva has thrilled, entertained and educated readers with eighteen thoughtful and gripping spy novels featuring a diverse cast of compelling characters and ingenious plots that have taken them around the globe and back—from the United States to Europe, Russia to the Middle East. 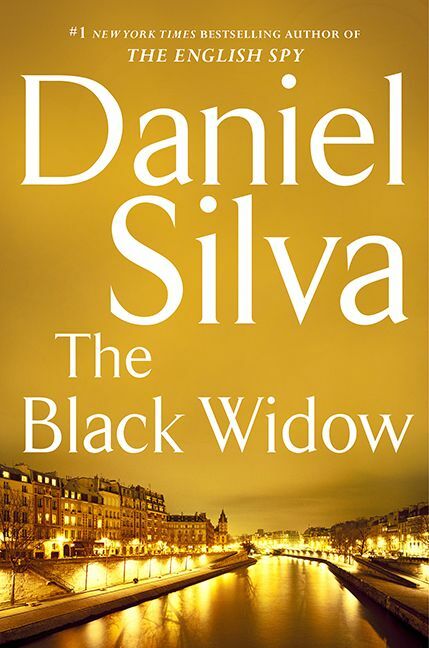 From its shocking opening to its explosive denouement in Washington, D.C., The Black Widow reveals itself as Silva’s most timely and powerful novel yet. Following the success of his smash hit The English Spy, this electrifying thriller showcases Silva’s consummate skill and brilliant imagination, and is sure to be a must read for his multitude of current and future fans. 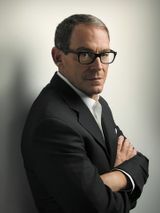 Daniel Silva is the number one New York Times bestselling author of The Unlikely Spy, The Mark of the Assassin, The Marching Season, The Kill Artist, The English Assassin, The Confessor, A Death in Vienna, Prince of Fire, The Messenger, The Secret Servant, Moscow Rules, The Defector, The Rembrandt Affair, and Portrait of a Spy. He is married to NBC News Today correspondent Jamie Gangel; they live in Washington, D.C., with their two children, Lily and Nicholas. In 2009 Silva was appointed to the United States Holocaust Memorial Council.